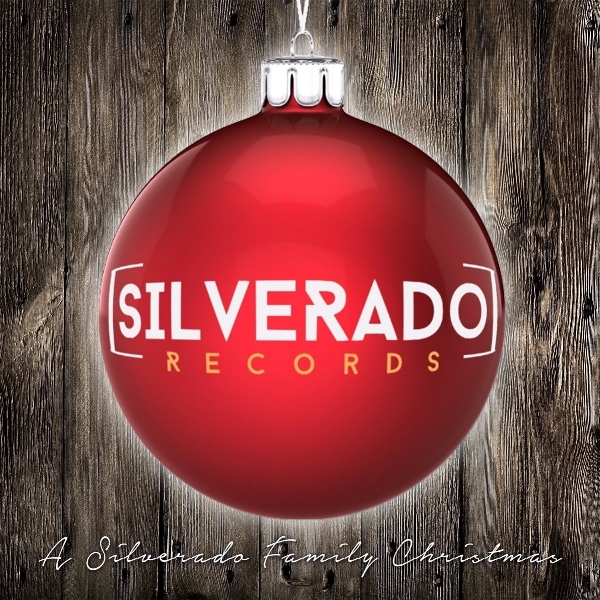 Silverado Signature Songwriter Series- includes Raining In Amarillo, Wearing White and more! Though the songs sung in the sanctuary are different than those performed on the stages of local bars, the two types don’t necessarily come from different places. Yates has been influenced by Hank Williams Sr. more than by any other artist. Since the 1920s, the connection between the down-home tales of country and the God-fearing respect of gospel music — a combination Williams excelled at unlike few other artists in history — has been practically unbreakable. 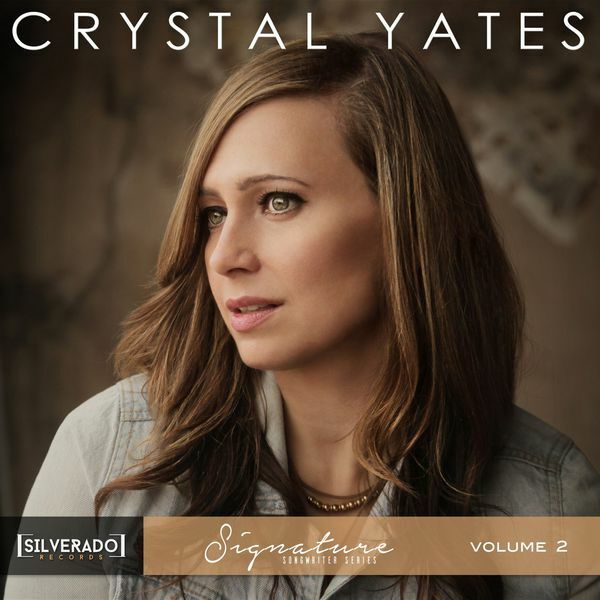 Yates, who grew up on a steady diet of Merle, Waylon and Dolly, is a student of country music in all of its forms, so her songs don’t categorically fall into some sort of contemporary Christian/country hybrid. Such a narrow distinction would undermine the depth she requires from her own creations. “Goodbye Letter,” from her last EP, I Believe, is “a cheating song” Yates wrote for a friend whose husband of 17 years had cheated on her many times. The friend was facing divorce and an uncomfortable swelling of uncertainty in her future. She had a “Deep hurt that needed hope,” Yates says. Such real life material requires a nuance that can’t typically be found on a close-minded path. The new EP was recorded in Denton and produced by longtime friend McKenzie Smith of Midlake, who happens to not only be an acclaimed producer, thanks to recent work with Sarah Jaffe, but also the drummer at Cross Timbers. The five songs on the new record offer Yates' powerful voice a proper stage. But as is the case with the best country music, even the prettiest voices must be heard on songs built upon a foundation of rock-solid storytelling. To that end, Yates delves into material not often heard from a mega church’s praise and worship team. Perhaps the new EP’s boldest song, “Hell on the Soul,” is a classic country heartbreaker. Yates delivers an aching vocal about needing “smoking, drinking, lovers and pills” to deal with pain and emotional torment, regardless of whether it's the healthiest idea ever. If country music is “three chords and the truth,” as it has been famously described, then this song in particular is imminently country. The truth isn’t usually pretty and it isn’t often G-rated. Yates doesn’t need the truth to be anything it’s not. Whether a song is initially intended for two-steppers, the believers in her church or a close friend in pain, it doesn’t have a genre-specific point of origin. Yates’ songs come from the kind of love she believes in and the kind that’s guided her through the tough times great songs are made of.